The apotheke arrives without a lot of documented history. Very few cocktail books cover it, and the only digital mentions we were able to find were either in German or Italian. The drink would have been lost to us entirely, if it were not for Melbourne’s Everleigh, which cites the 1919 Harry’s ABC of Mixing Cocktails as their source of inspiration. 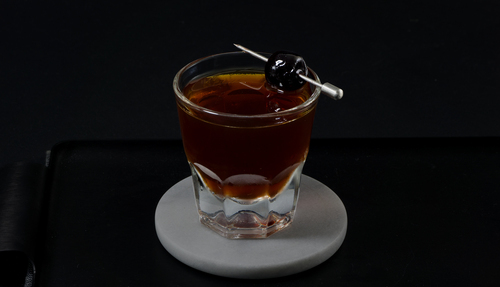 A base-spirit-lacking mix of fernet, creme de menthe, and sweet vermouth, this drink is described as “unapologetically rich and intense”, which immediately piqued our interest. After a round of testing we struggled to understand the archival void. 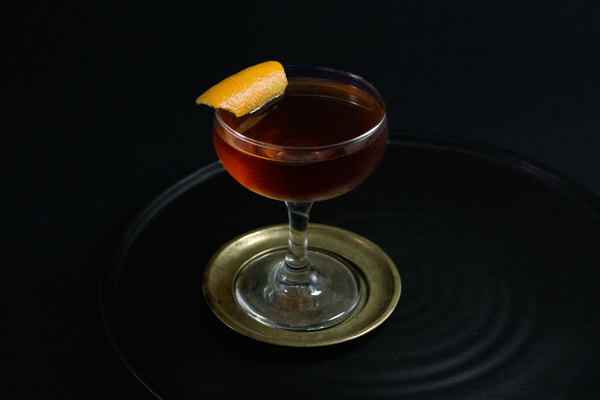 This equal parts cocktail manages an admirable balancing act: it delivers the best parts of each boisterous ingredient, while somehow maintaining a sophisticated balance. The nose is all mint from both creme de menthe and fernet. Mint first hits the tongue, followed by a surprisingly chocolatey flavor that really lingers. 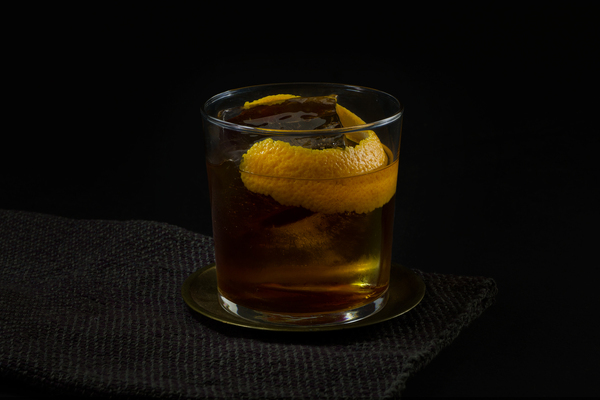 Somehow these big bold flavors tame each other and make for a shockingly good combination that reminds us a bit of the Hanky Panky. The blend feels nocturnal all the way through, and is also a potential palette killer, best suited for the end of a night. 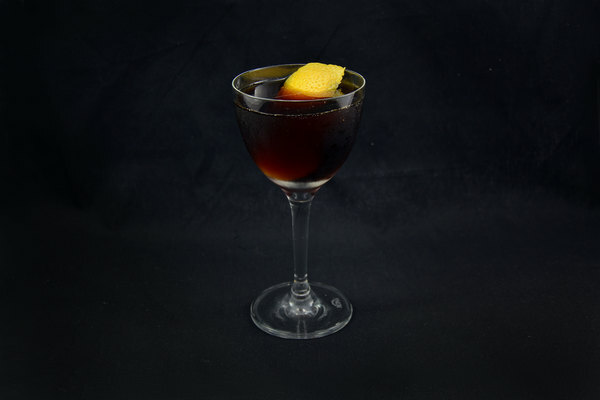 As it unabashedly features fernet, apotheke is an excellent choice for those looking to experiment with one of the world’s more adventurous spirits. Fernet-Branca is the most common choice, but other spectacular variations include the slightly less abrasive R. Jelenik or Fernet Vallet. The apotheke’s success hinges on good white creme de menthe. Tempus Fugit is a superior product: complex and packed with pure, fresh mintiness and botanicals. This is the perfect time to work on improving your stirring technique; as these anything-but-subtle flavors can only benefit from a little extra time in the mixing glass.